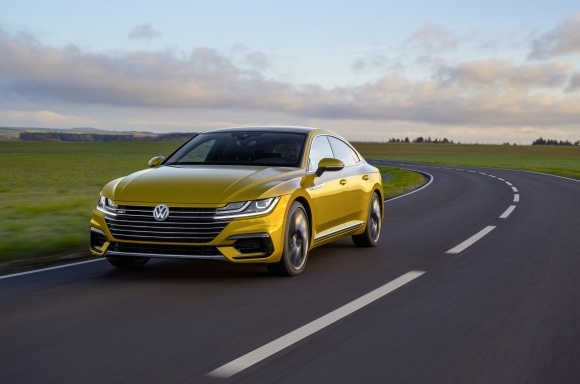 Herndon, VA — Volkswagen of America, Inc. announced that it will offer the R-Line® package on the 2019 Volkswagen Arteon. The new trim package augments the all-new four-door coupe’s sportiness with interior and exterior design elements that give it an even more dynamic appearance. The Arteon R-Line package will be introduced at the 2018 New York International Auto Show.